Chromebook enthusiasts have been waiting with bated breath at the prospect posed by Nocturne and Atlas, the hardware platform names of two potential upcoming first-party Chrome OS devices by Google. 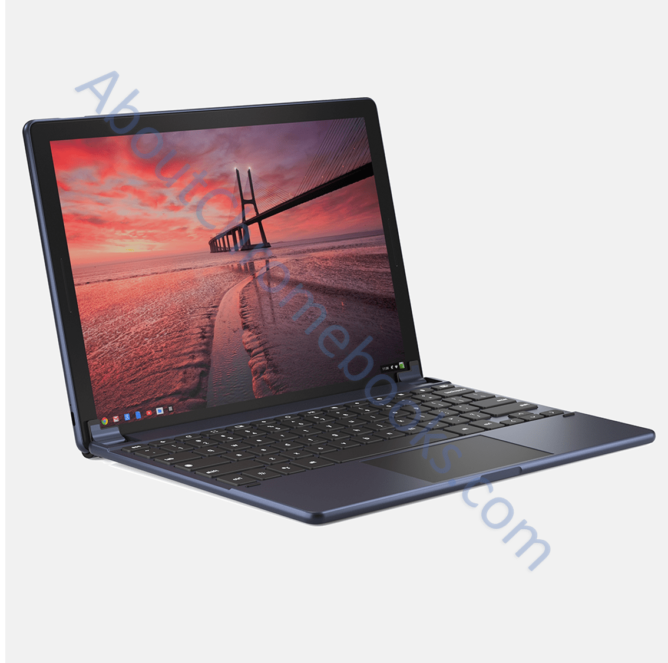 Based on a couple of images found by About Chromebooks, we might just have our first glimpse of Nocturne, expected to be Google's first Chromebook tablet. 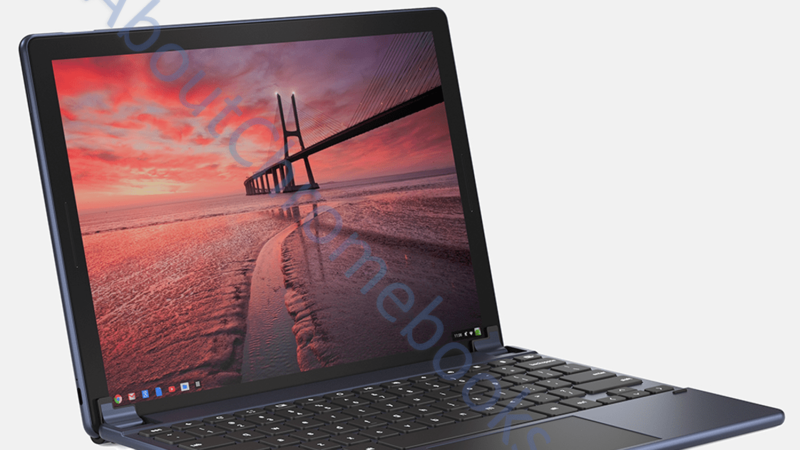 Nocture will probably debut together with Atlas at Google's upcoming fall event, and as Google's first Chromebook tablet, it has quite a few people excited. While HP may have released the Chromebook x2 already, a first-party attempt at the form factor will almost certainly have much more polish and tighter integration with Google's goals for the platform. Given many, including us at Android Police, consider Chromebooks to be the (better) future of Android Tablets, a lot of hopes rest on Nocturne's shoulders. Nocturne on a Brydge keyboard. 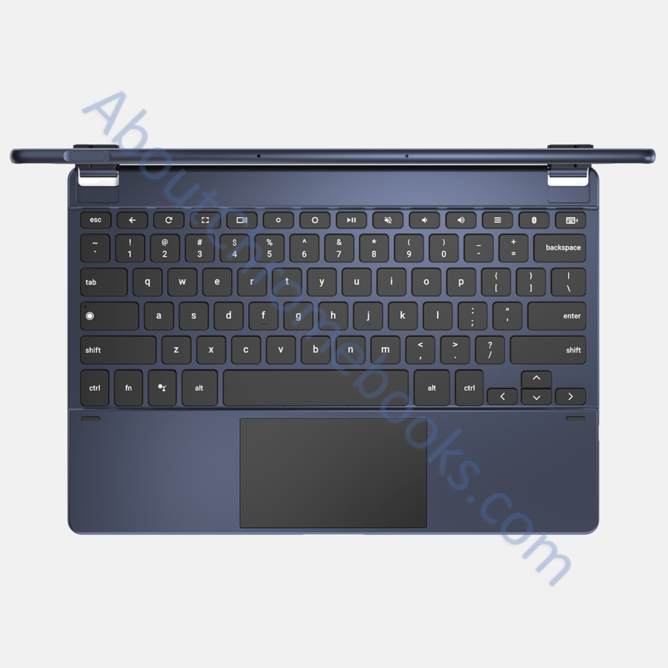 About Chromebooks was able to find two images of a Chromebook tablet on a Brydge keyboard. At first glance, the tablet could be almost any device, but the hardware pictured corroborates known and rumored details of the tablet. Apart from the obvious observations — it's running Chrome OS, it's a tablet, and we've never seen it before — it also sports a visible USB Type-C port on its left edge, and Nocturne is known to feature two. Nocturne and the Brydge keyboard viewed from above. 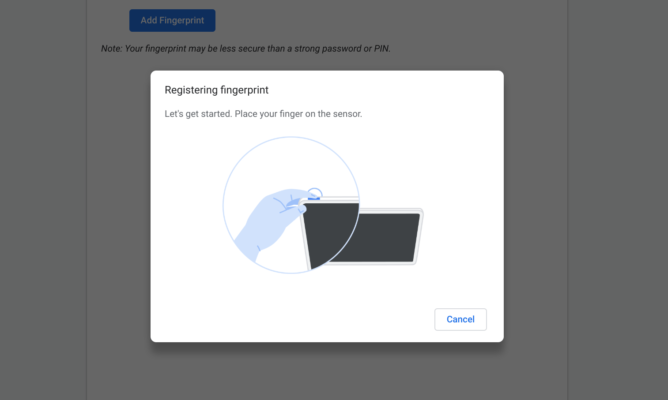 The most telling detail, though, is what looks suspiciously like a fingerprint reader on the top left edge of the tablet, in precisely the position revealed by the folks at Chrome Unboxed. About Chromebooks notes other pictured details that fit with the Nocturne theory, including a visible multi-microphone configuration that meshes with the tablet's expected acoustic echo cancellation feature. The lack of visible branding on the front — something most OEMs like HP, ASUS, and Acer all include — is also a bit telling. While it's still technically possible that this could be some other, yet unknown device, a lot of the particulars revealed mesh incredibly well with what we know about Nocturne. (It even has a night-themed color to go with the name!) I'd place quite a lot of confidence that we've just caught a glimpse of Google's first Chromebook tablet, but we'll know for sure on October 9th.